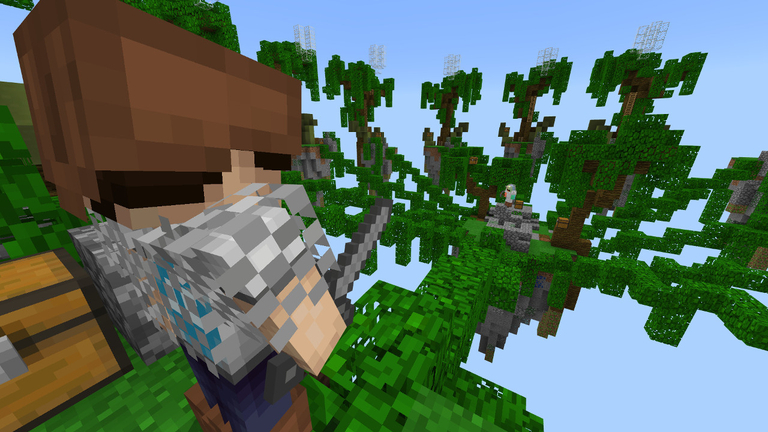 Not everyone who plays Minecraft has perfect hearing, so Mojang has been working on a subtitles system to help those who might need them experience the important sounds of the game. This feature might also be useful when you need to play with the sound off to avoid disturbing others. 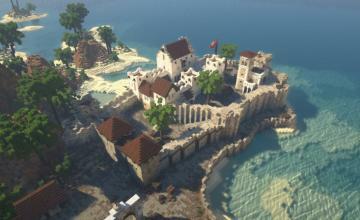 Mojang Developer Nathan Adams, also known as Dinnerbone, recently tweeted one attempt at this system. As you can see in the animation included with the tweet below, the sounds of the chickens, cows, pigs and water show up in a box on the side. There’s also an indicator to let you know which direction the sound is coming from. 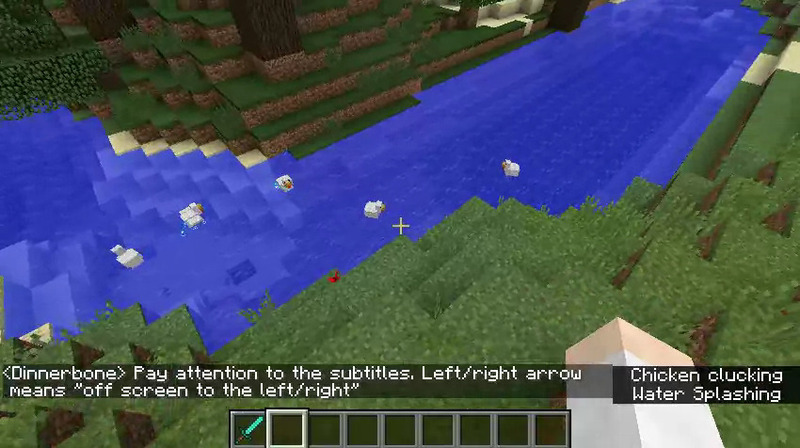 Another attempt of how subtitles could work in Minecraft: https://t.co/rh9wA4CAOW – feedback welcome, is it better or worse than last one? Do you like this system? Can you think of a better one? Why not tweet at Dinnerbone if you’ve got a suggestion. And discuss this and other changes to the game on our forum.